Ultra-Lissant Anti-Frizz Ultra shine soothing serum with Althaea. Glossy shine is only a pump away. Designed to prevent hair from frizzing and instantly restores a smooth, shiny appearance. Botanical ingredients protect hair without weighing it down. Specially designed to discipline unwanted coils and rebellious ringlets of hair, Phytolisse instantly restores a sleek, shiny appearance to hair with smoothing and coating agents that work in synergy. Extract of Althaea, a plant better known as Mallow, together with Pro-vitamin B5, moisturizer and protect hair without weighing it down. Used as often as necessary, Phytolisse combines the benefits of hair care product and styling product. 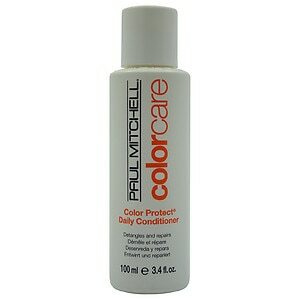 It is equally suitable for straight hair, to which it gives an ultra-smooth finish. From the very first application, hair becomes incomparably softer, silkier and shinier.